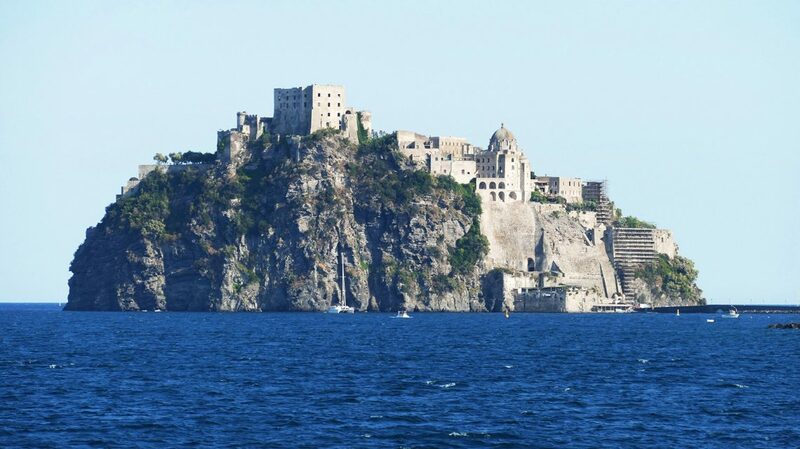 ISCLA Travel is the complete guide for your holidays in Ischia and in the Gulf of Naples. Over 26 years of experience in the tourism sector have given us the opportunity to create the new ISCLA Travel website that does not just want to be a booking center but a real tourist information portal, where you can find all the information about Ischia and the Gulf of Naples. There are several ways to get to Ischia, there are buses that can take you to the embarkation both from the airport and from Naples station, otherwise you can take a Taxi that will accompany you to the harbor. If all this causes problems you can contact us to get a quotation, I will be very happy to help you by making my cars available, I’m sure I can give you a quality service doing this job for 26 years and a competitive price since I don’t have to deal with intermediaries. Asking for a quote is free and I will be happy to answer all your questions. See transfer page for more details. Ischia with its six municipalities is the largest island of the Gulf of Naples so think about coming to Ischia only for a day isn’t enough because there are many things to see and do, I try to make you some examples: thermal parks such as Negombo or Poseidon, the thermal baths of Cavascura, the Bay of Sorgeto, Mount Epomeo, the Aragonese castle, the village of Sant’ Angelo, the source of Nitrodi. These are just a few things that you can do during holidays in Ischia, within the site you will find much more. In an island like Ischia you can’t get bored, there are many things to do, you can start with diving to see our beautiful seabed, or go for a ride on horseback, reach the highest peak of the Epomeo, spend the day in a park Spa or in one of the many natural springs of the island, You can visit the Aragonese castle or one of our lovely churches scattered all over the island, visit the island by sea ,by renting a boat, or land by renting a car. In the evening the island is full of nightclubs where you can listen to good music, dance and have a drink, you will find more information on the Internet site. Throughout the island of Ischia there are over 300 structures able to meet in full the needs of any customer, giving advice is very difficult, they are all quality structures and a large part of them are family run. Our staff is at your disposal to help you in your choices and make it as easy as possible to organize your stay in Ischia. Ischia is a very big island, it is difficult to move on foot, for this reason you have to be provided with your own means of transport or you have to rent a car or a scooter once you arrive on the spot. 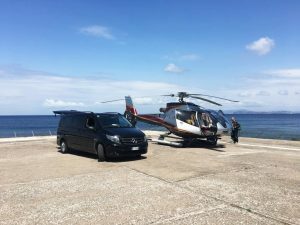 I hope I can help you in your choice, having us contract with the major car and scooters rental companies we are sure to be able to give you a certainly advantageous price. Try to ask for a quote, it costs nothing and maybe you could have benefit. As for the hotel facilities, even for restaurants the speech is the same, the island is full of restaurants for all budgets and they are all good quality locals and the vast majority of them have great value for money. Let’s start by making two great distinctions, on the island there are restaurants specialized for fish and the large part of them are located along the coast, and specialty restaurants for meat, located in the inner areas of the island. The typical dishes are two, the fish and the rabbit, considered a first-choice dish. Inside the site you will find advice on fish and meat restaurants. I am at your disposal for further clarification.